The purpose of the New Mexico Military Institute Alumni Relations and Institutional Advancement Team is to establish and maintain supportive and livelong connections with all New Mexico Military Institute Alumni through our Monthly E-News Letters and our Semi-Yearly Sally Port Publications which serves as a strong communication and information link. Both publications are now on line and are reaching out to a larger Alumni audience. Our frequent “Meet and Greet” Events, are being held around the country which includes over 35 major cities; our monthly conference calls are held once a month, where any Alumni can call in and hear current updates on school activities. Our yearly Homecoming and Trail Ride’s continue to increase in attendance and participation. 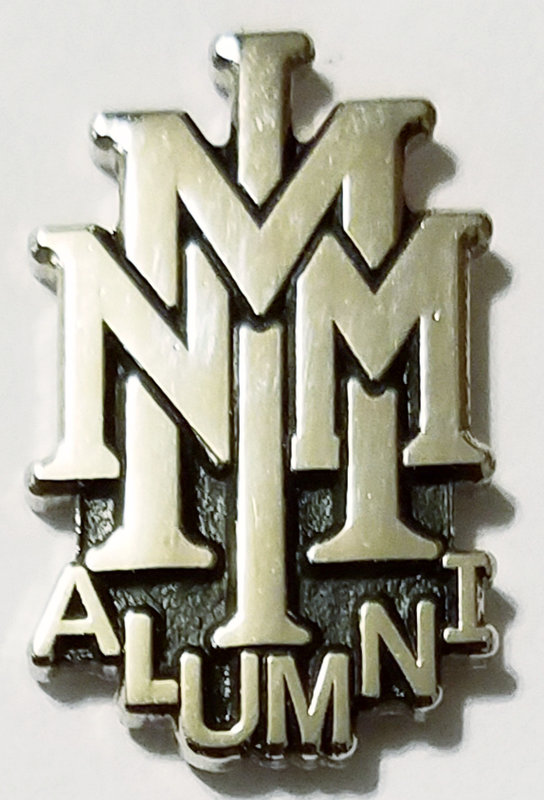 Your NMMI Alumni Relations primary goal is to advance the mission of New Mexico Military Institute. Go to the Meet and Greet Facebook page for more photos!